This weekend I found some wonderful and rare pieces. 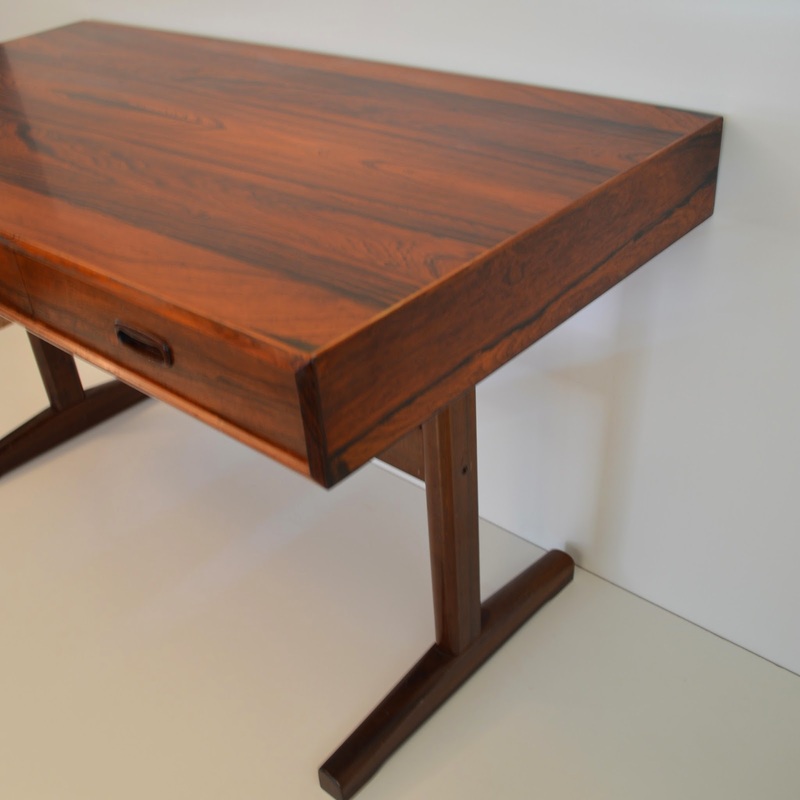 The rarest of all was this Danish Brazilian rosewood writing desk. Brazilian rosewood was declared an endangered species in the late 1960s. As a result Brazilian rosewood pieces are very rare. It has a beautiful woodgrain that cannot be found in any other wood. Pair of Audax CA-70 speakers. These same model speakers were featured on Mad Men this season. They have already been sold.